This track was one of the summer’s biggest smash hits. 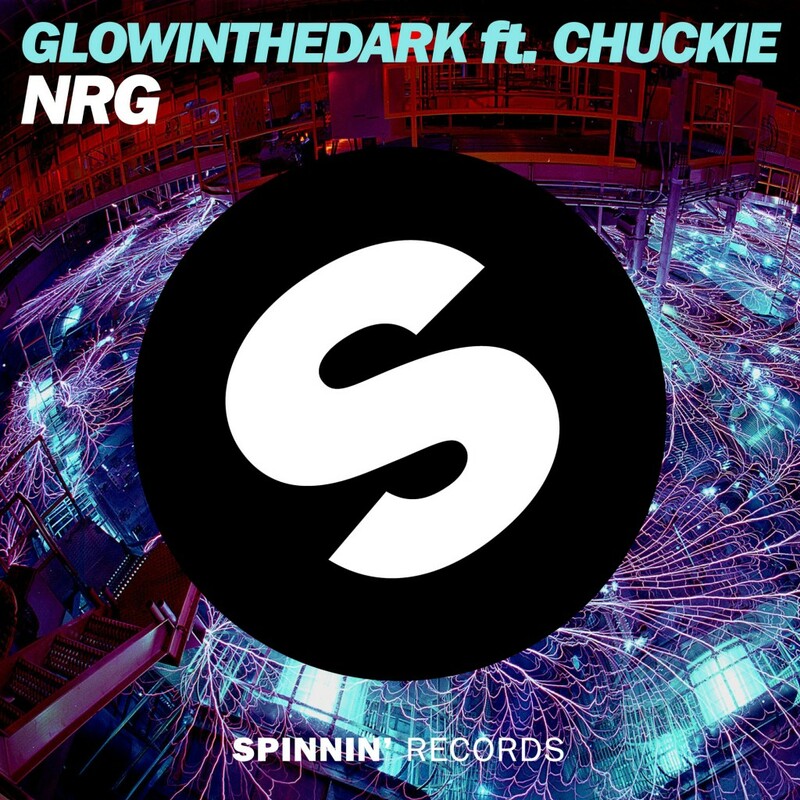 Despite that, ‘NRG’ is finally released today. Chuckie used this track at Tomorrowland and Ultra Music Festival to open. It isn’t a mystery why that is the case. ‘NRG’… energy. This track is filled with energy. It is a powerful banger with a catchy chorus vocals, and a fantstic buildup that you can expect from GLOWINTHEDARK and Chuckie. This track because it is being released officially today will continue through the rest of the winter and into the beginning of the festival season next year. This track is something you need to listen to right now because it is so hot! I am a huge fan of dirty dutch and this will show why.